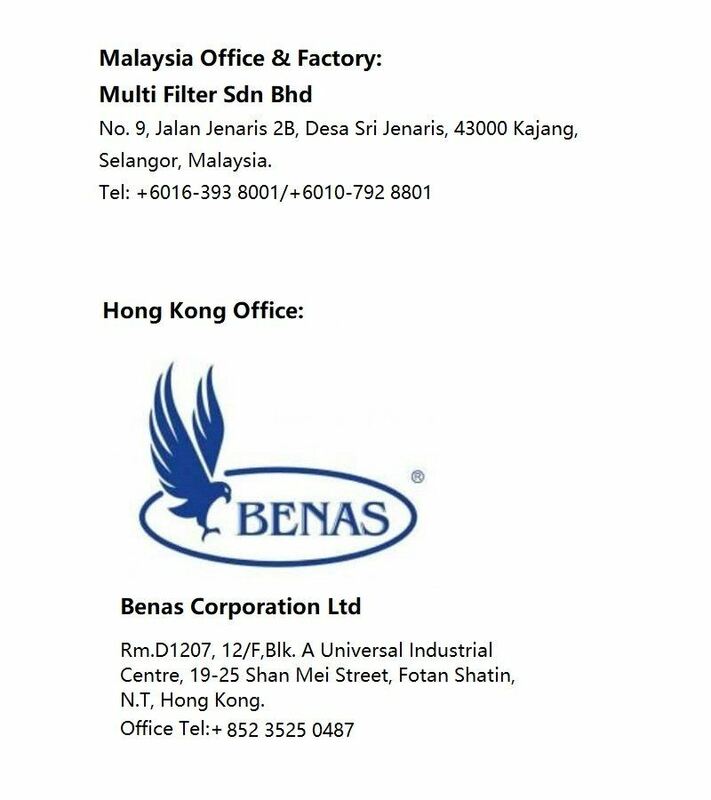 Multi Filter Sdn Bhd - Multi Filter Sdn Bhd is a private limited company incorporated in Malaysia specializing in water filtration system. Our main office is located in Kajang, Selangor, Malaysia. Multi Filter Sdn Bhd is a private limited company incorporated in Malaysia specializing in water filtration system. Our main office is located in Kajang, Selangor, Malaysia. Since its incorporation, MFSB had devoted its core business into supplying a wide range of domestic and industrial water filter through its wide network of dealers. We are working hard to strive to be the BEST in the business and together we grow with a group of competent dealers and distributors to provide customer satisfaction. In recognition of the emerging concerns about drinking water pollution, a decision was made to concentrate all efforts in the field of water filtration. We provide Indoor Household Filter, Outdoor Master Filter, Water Treatment Plants, Filter Cartridges Replacement, and Filter Parts & Accessories. After conducting extensive research on the water filtration and purification devices that are available in the market, we finally chose our respectable manufacturers that had the experience in finest quality filters and filter cartridges in the world. As of to date, we are still distributing it as MFSB products. In order to stay competitive in the global market, we had diversified into assembling /manufacturing of water filter systems (plastic and stainless steel) and we are working hard hand-in-hand with some of our manufacturers to develop the market. Nos19-25 Shan Mei Street, Fotan, Shatin, N.T. 9, Jalan Jenaris 2B, Desa Sri Jenaris, 43000 Kajang, Selangor, Malaysia. Rm.D1207, 12/F,Blk. A Universal Industrial Centre, 19-25 Shan Mei Street, Fotan Shatin, N.T, Hong Kong.